Whether you want to begin a degree, complete a degree, gain credentials, prepare for standardized tests, or participate in lifelong learning opportunities, UD PCS programs and courses are for you. We offer credit courses, noncredit certificate programs, seminars, conferences and other short programs that provide you with practical knowledge and skills as well as resume-building credentials. Our faculty and adjunct instructors combine strong academic backgrounds with extensive real-world experience, and we offer flexible class schedules, locations, and delivery methods that meet diverse learners’ needs. 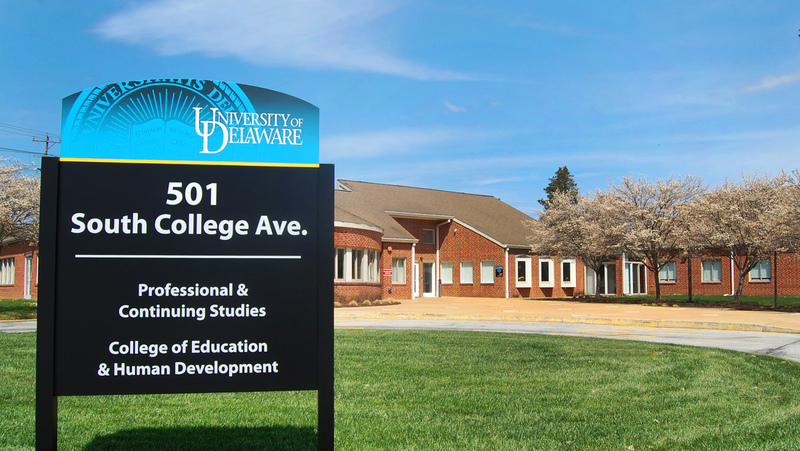 To read the latest news about the University of Delaware's Division of Professional and Continuing Studies, click here. To search our list of available programs and courses, click SEARCH PROGRAM/COURSE SCHEDULES. Fall 2018 programs and courses begin in August and September. Classes are filling up quickly, but there's still time to register!